T U P H A N A. Cardigan. Lambswool/Yak/Cashmere. 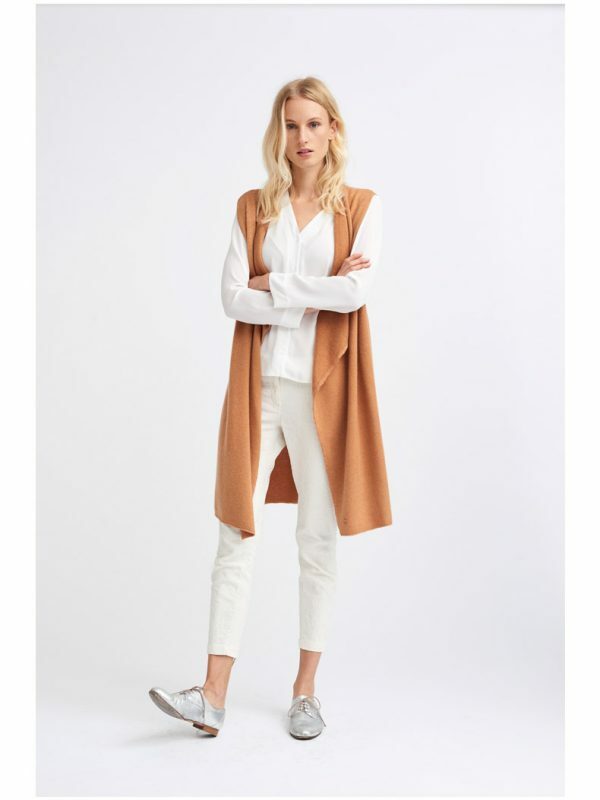 K H A M O S I. Cardigan. Lamb/Yak/Cashmere. S A N T I. Cardigan. Cashmere. S A M A Y A. 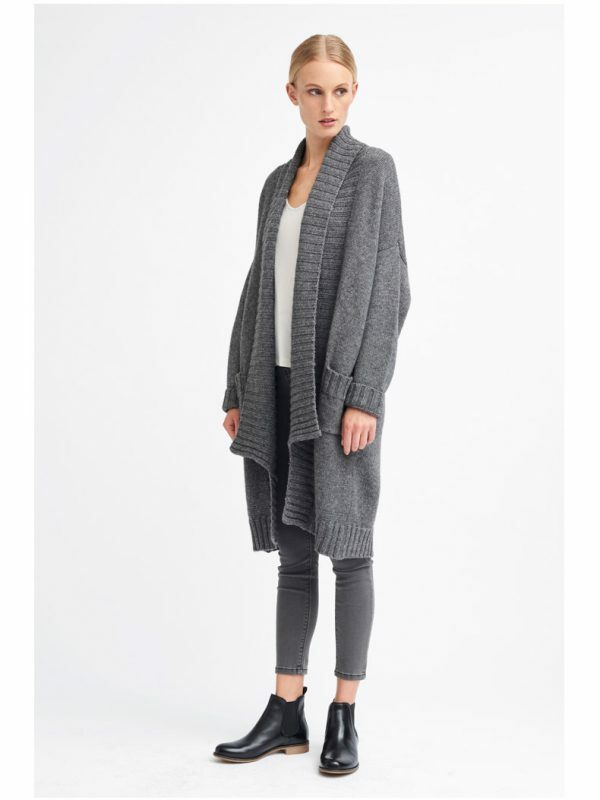 Oversized Cardigan. Lambswool/Cashmere. K H A T I R A. 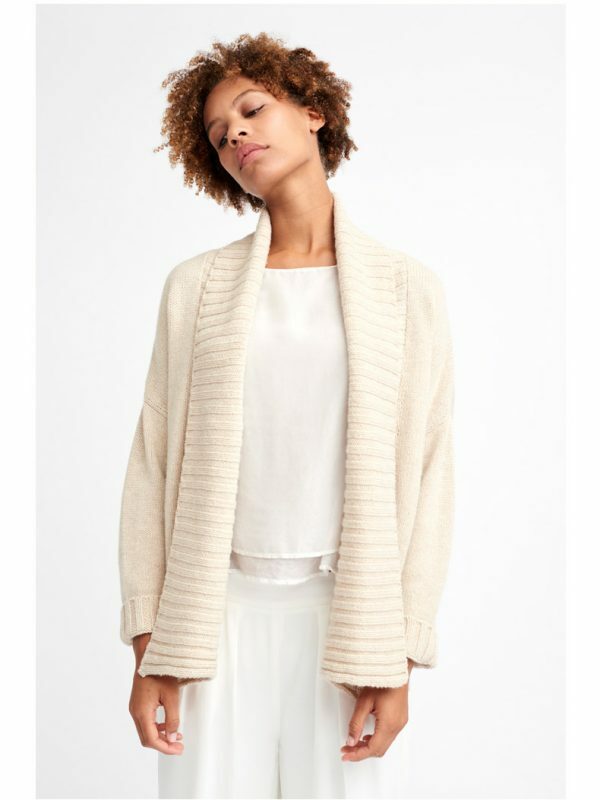 Open Cardigan. Merino. 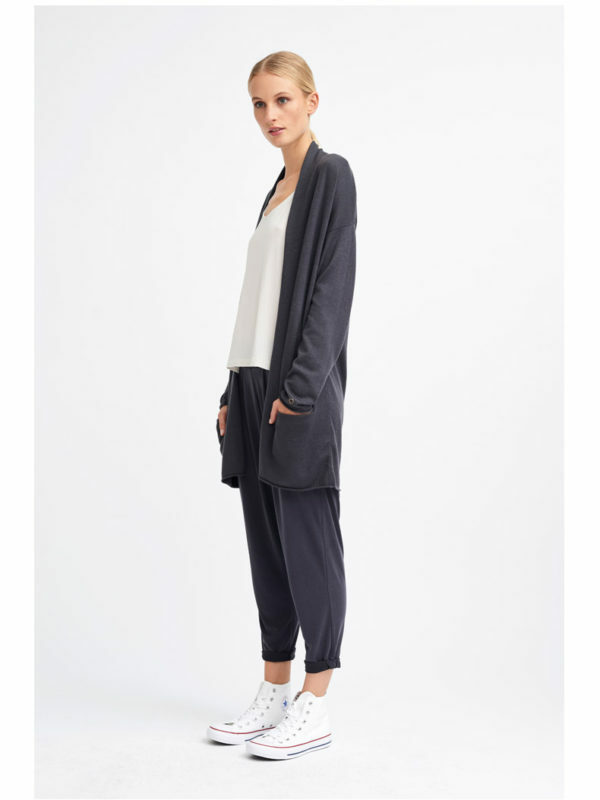 J A H A J A. Ultra fine Cardigan. Cashmere.